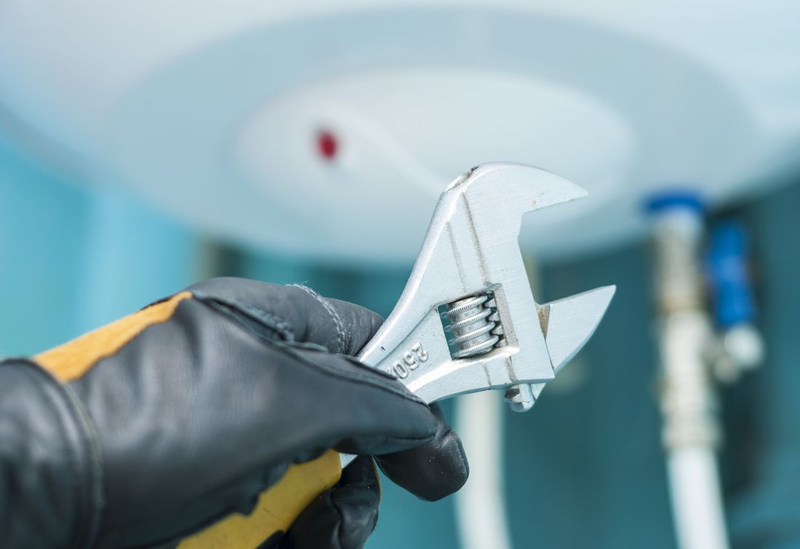 Leonard Walker is a Master Plumber with over twelve years of experience. His focus is your satisfaction. He is an award winning plumber in the state of Kentucky. Winner of the 2005 Skills USA competition for the state of Kentucky. 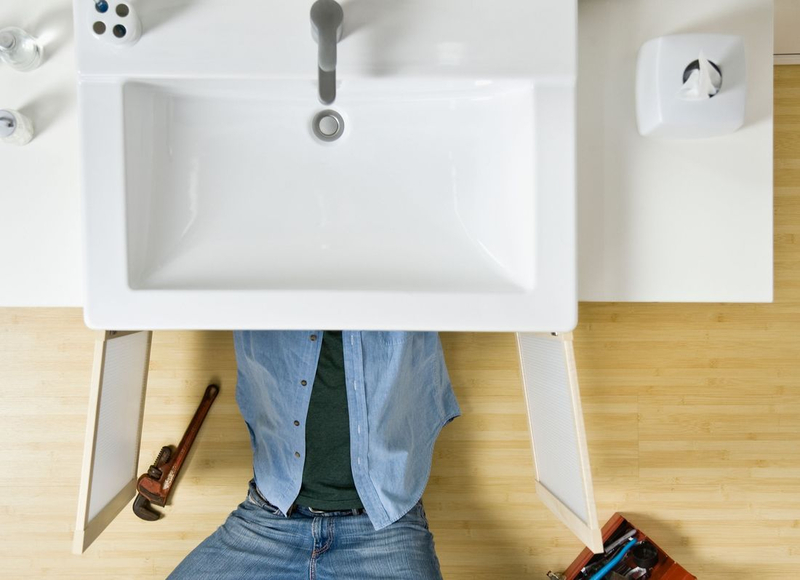 He is dedicated to providing professional plumbing services and fair prices. Use quality workmanship and materials to complete every project right the first time.